This initiative was piloted in Myanmar in Q4 2017, where only 30% of adults have access to formal financial services and will soon be rolled out across the region. 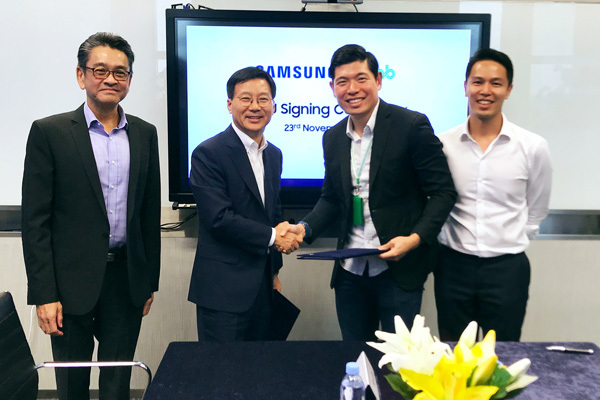 Currently, drivers in Myanmar who sign up with Grab can purchase and own high-quality Samsung devices and get a micro-loan from CB Bank, one of Myanmar’s largest banks and Grab’s local banking partner, to finance the device. In less than three months of the pilot, more than 1,400 drivers in Myanmar have benefitted from this programme.